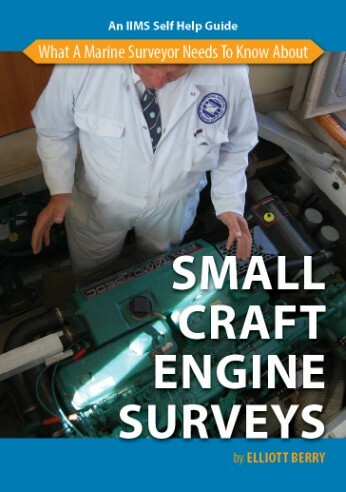 Marine surveying requires that a Report is provided to the client on completion of the survey. This is one of the most important aspects of a marine surveyor’s job and it is vital it is produced succinctly, correctly and with a high degree of accuracy and attention to detail. The Report is the surveyor’s intellectual property. 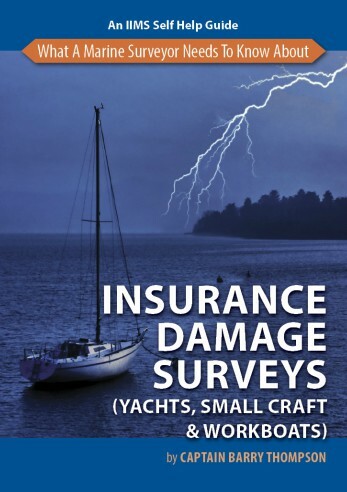 If the report is good and provides an accurate account of the condition of the surveyed vessel, with precise details and recommendations, it will lead to a happy relationship with the client. Get it wrong and, at best, the client will be displeased; and, if it goes really wrong, the surveyor could end up having to defend his/her position in a court of law. 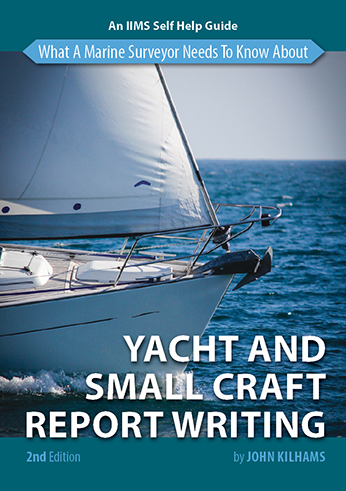 The skill of writing an excellent report is one of the key assets a marine surveyor needs to master. 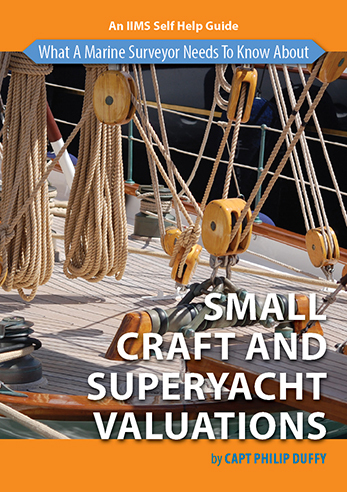 In this second edition of ‘What a marine surveyor needs to know about yacht and small craft report writing’, author John Kilhams shares his extensive knowledge gained over many years in the field and has added some new information, including worked examples for surveyors to study. 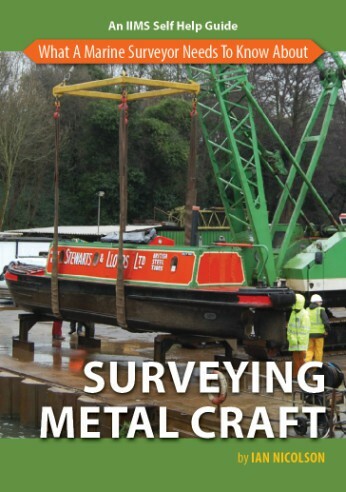 This handy guide sets out to provide the essential guidelines to assist surveyors in how to gather evidence, prepare and layout their reports. It looks at what clauses should be included, where they should be used and how to ensure an accurate and factual report is produced.